Taking care of the beard under your arms is just as important as the one on your face. 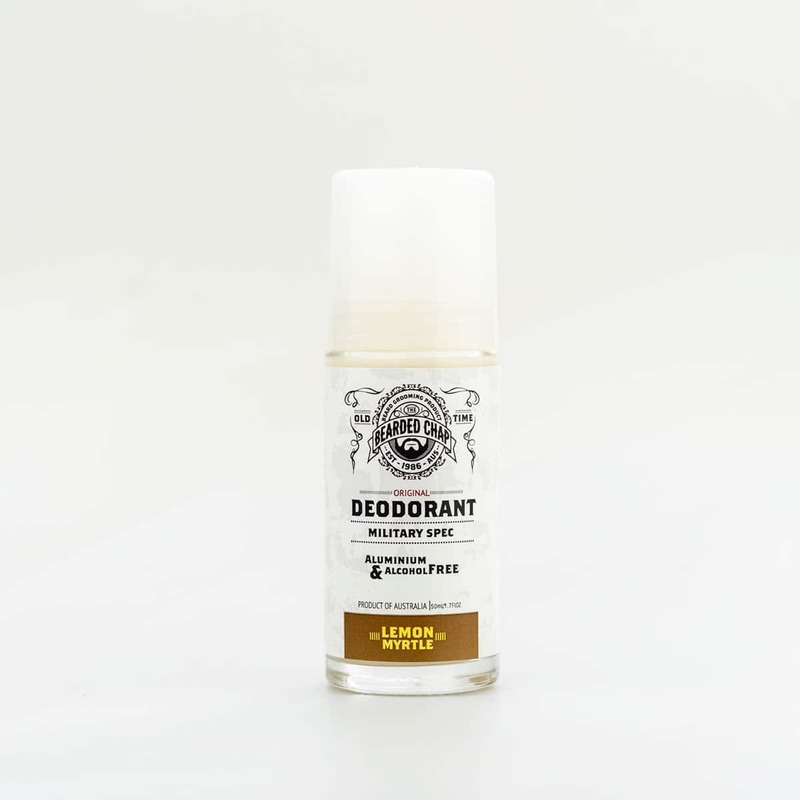 The Bearded Chaps military spec 100% natural deodorant is made right here in Australia and comes in refreshing Organic Lemon Myrtle scent. 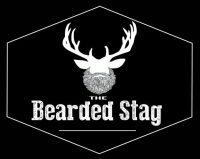 Any purchase of this product between Jan 21st 2019 to Mar 4th 2019 automatically gets you one entry into our exclusive “win a year of beard grooming products” competition. For more info on the comp details, click here. It’s been tested under the toughest conditions to make sure it can handle what life throws at you. 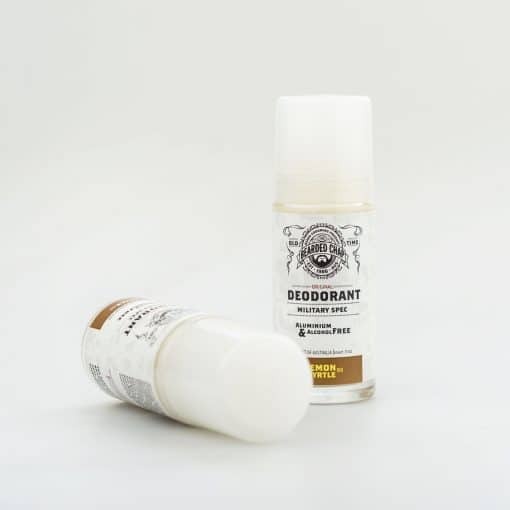 If you’re a soldier in the field or under the pump in the office, The Bearded Chap deodorant which maintains freshness and stops that unpleasant body odour and excessive perspiration. Incorporating the soothing qualities of Sea Buckthorn seed oil. Being the closest oil to human sebum, Sea Buckthorn is a traditional remedy for skin care and protection and is used by Russian cosmonauts at the space station for radiation protection.